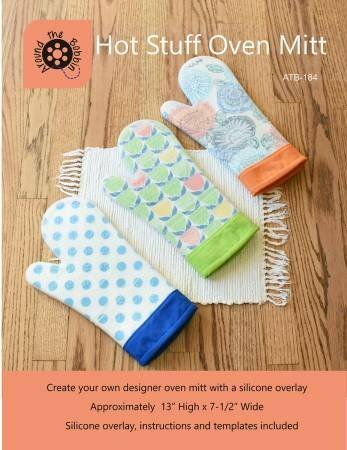 Learn to make this awesome oven mitt. Once you make one you will want another one! One for both hands! Sewing machines, cutting mats, rotary cutter, jean needles, thread, regular sewing supplies.